What a week, what a week. It was the week in which we learned that the Apple Watch is doing better than ever, with the Series 3 is selling at twice the volume the Series 2 did. In advance of the Super Bowl, we also learned that every NFL player is going to get a Sleep Number bed with SleepIQ tracking so that they can emphasize how important a quality night sleep is to athletic performance. And oh yeah, Michael Kors is working on a chatbot for its smartwatches that will help new users out. But that’s not all that happened this week. We’ve collected some of the smaller stories right here for your enjoyment. As always, you can head to our dedicated news section in case your thirst isn’t quenched. Amazon is all about trying to get your package to you as efficiently as possible. That has led to some controversial treatment of employees in its warehouses, and that conversation bubbled up again this week as the company was granted patents for something even more eyebrow-raising: wearable trackers. The wrist bands would be able to track employees in a warehouse in real time. The system blends the wristbands, ultrasonic devices around the warehouse and a software management system to monitor performance. 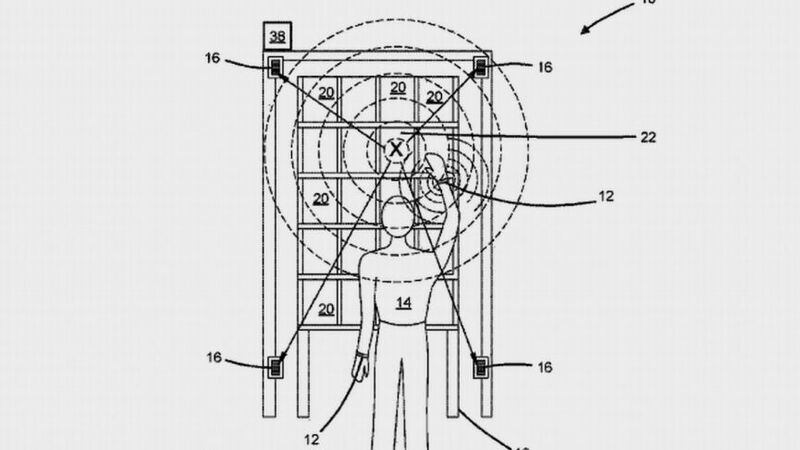 The system would track employee hands and positions as they moved items in and out of inventory bins. If workers moved their hands to the wrong bin, the bands would buzz to let them know they were doing it wrong. It’s kind of like having a boss hover around you every second to make sure you’re doing your job – except that instead of a nosy human boss it’s a Big Brother-like overlord. Companies seem to coming up with new ways to authenticate you every year. First there were regular passcodes, then there were fingerprints and iris scanners. Now we have full-fledged facial models. Samsung is looking to do something a little different though. The Korean giant has been granted a patent for something new, however, and it’s a great solution for wearables. Samsung is exploring a way to authenticate based on blood flow. It turns out blood flow patterns and “arterial conduction paths” are rarely identical among humans. Next up in our parade of patents is one from Huawei. There are only so many ways for your to interact with your smartwatch. 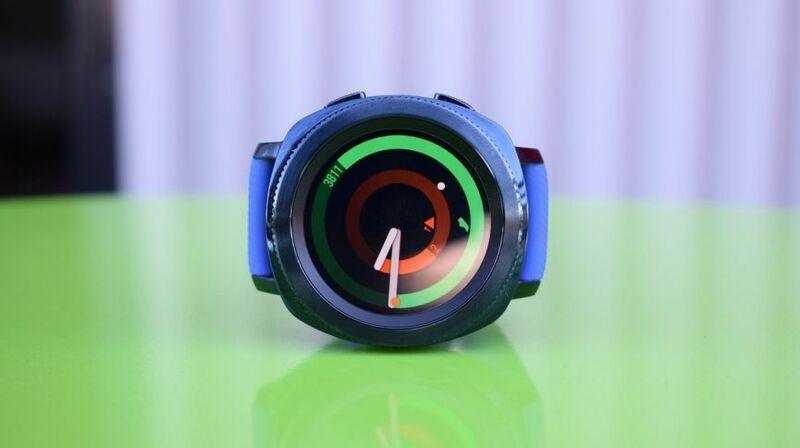 There’s that tiny touchscreen, sometimes there’s a digital crown and sometimes buttons, but that’s pretty much it – though some companies, like Samsung, have found interesting interaction methods like rotating bezels. Huawei’s new patent proposes something a little different. The device would be able to sense movements around it. So if you were to tap the air above the watch, it would sense the taps. If you drew the letter ‘A’ on the back of your hand next to the watch, it would identify it. It sounds a bit like the Galaxy Note’s air commands, which allow you to hover the stylus above the touchscreen for certain actions, but on your wrist and with your finger. 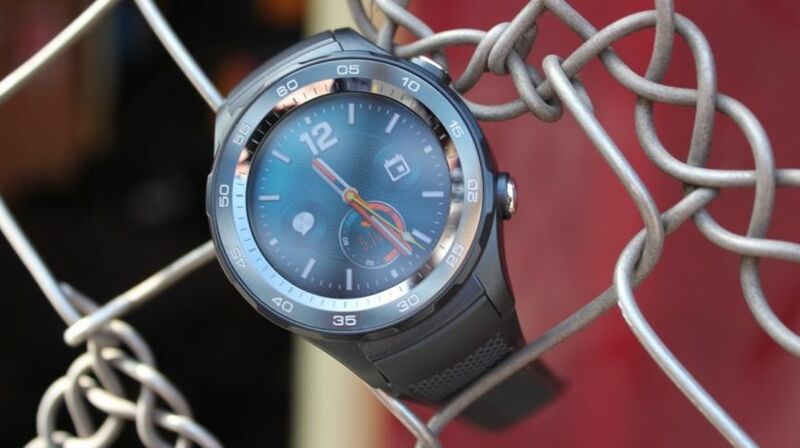 Companies are always looking to make wearables thinner, lighter and more comfortable to wear. One roadblock to that is, well, batteries. They can take up a huge chunk of space. Companies like Apple have found ways to feature lithium ion batteries to save space, but that’s nothing like what Nanyang Technological University, Singapore has in mind. 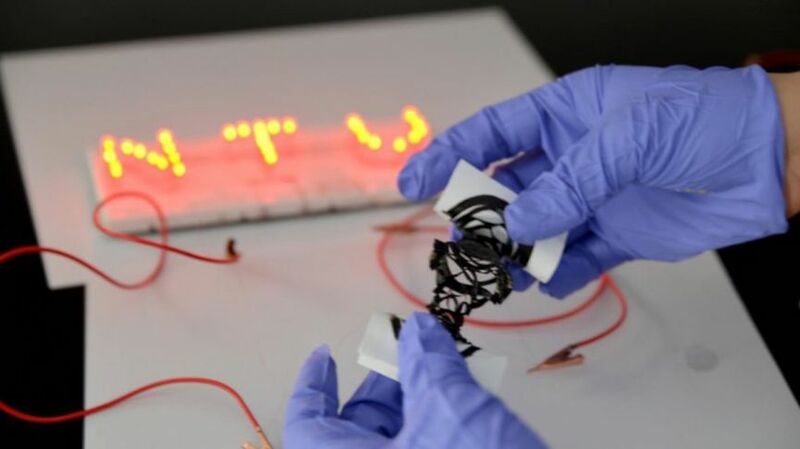 Its researchers have created a new fabric-like power source that can be cut, folded and stretched. Better yet, it can be edited into other shapes after it’s been manufactured. There’s still a lot of work to do, however, as the technology – while great compared to existed fabric-like power sources – isn’t ready to steal the spotlight from lithium ion yet. Thanks for your visiting on this page Amazon’s idea for employee-tracking wearables raises eyebrows, We hope this post can be a good reference for you and provide useful information for you :-).